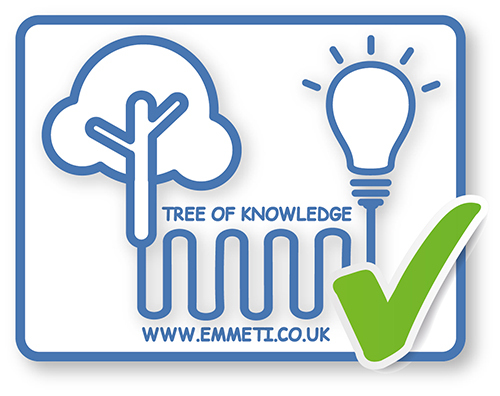 Emmeti UK Ltd (“We” or “us”) is committed to protecting your privacy. We use the personal data we collect about you for the purposes described in this policy including to provide you with sales information and a more personalised visiting experience. This privacy statement does not affect your rights under Data Protection legislation. We are committed to the security of our customers’ information and personal data. We take precautions to protect all of the customer personal data we have collected as you would expect of a prudent and responsible organisation. However, the transmission of information via the internet is not completely secure. Although we will do our best to protect your personal data, we cannot guarantee the security of your data transmitted to our site; any transmission is at your own risk.